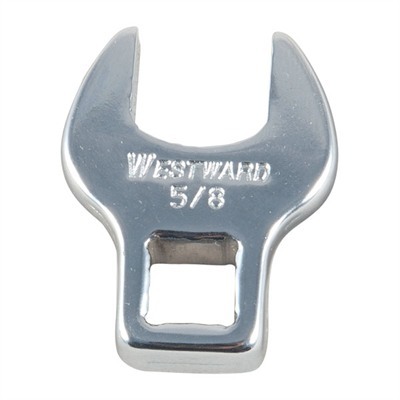 Features: Available for 3/8" drive torque wrenches Available in 5/8", 3/4", and 21mm Chrome Vanadium steel construction Fully polished chrome Recommended by FNH USA for installation of muzzle devices on 16S and 17S rifles Mfg: Brownells 5/8" OAL 1-19/32". 3/4" - OAL 1-3/4". 21mm OAL 2-3/32".